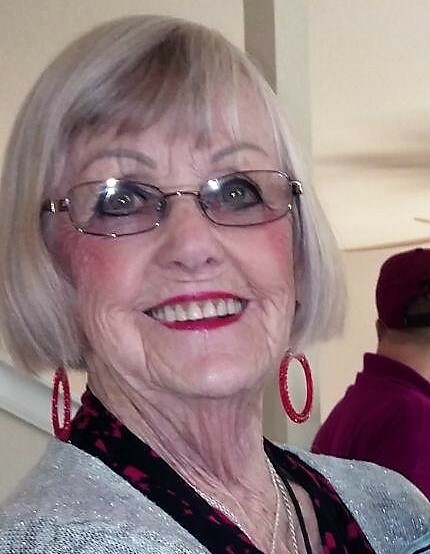 Obituary for Grace Agnes (Bonnie) Berheide | Hondo Funeral Home, Inc.
On Jan 19, 2019 our beautiful Grace “Bonnie” Berheide was reunited with her parents: Benjamin Haulbolsky and Grace Jones Haulbosky, 2 brothers, 2 sons, 1 daughter, and husband: James Berheide. She is survived by granddaughters Hollie Rhodes of San Antonio and Sarah Lampier of Pittsburgh, PA. Grandsons Bob Rhodes of Devine and Daniel Berheide of Saratoga Springs, NY. She has 6 great grandchildren and 3 great, great grandchildren. She was born and raised on the Jersey coast in Long Branch, NJ, eventually relocating to the bay area for some time, then resided in Kalida, Ohio before travelling. She graced us all with her wonderful smile and personality. She was loved by anyone she came in contact with.